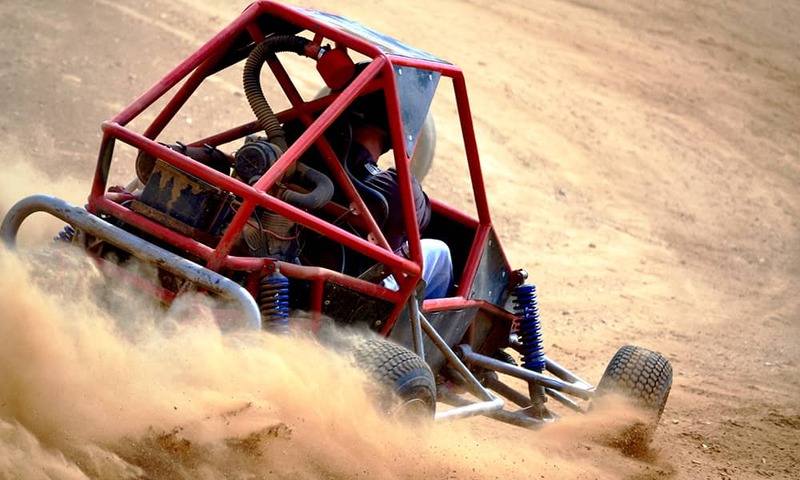 The Rage Kart/Rage Buggy is an impressive and expensive piece of equipment and the name itself attracts attention. They are 627cc rage buggies with rear wheel drive for drifting action. 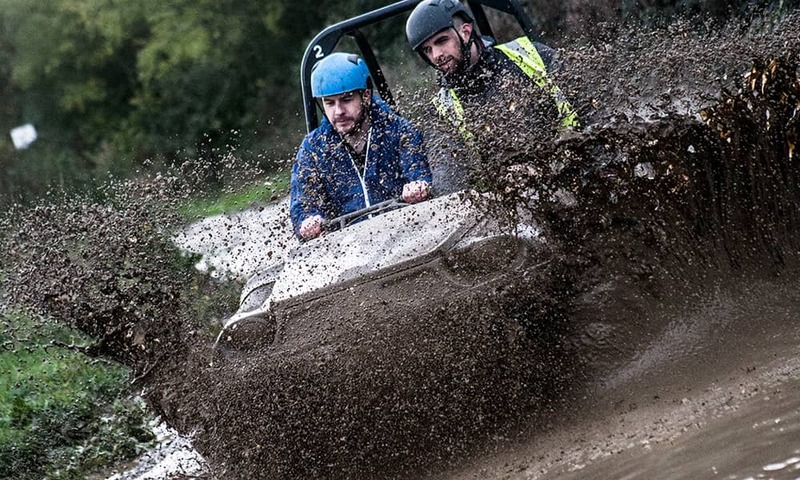 Race around in the dirt and mud on our exclusive custom built dirt track. Due to health and safety, only two rage buggies are permitted to race at the same time. 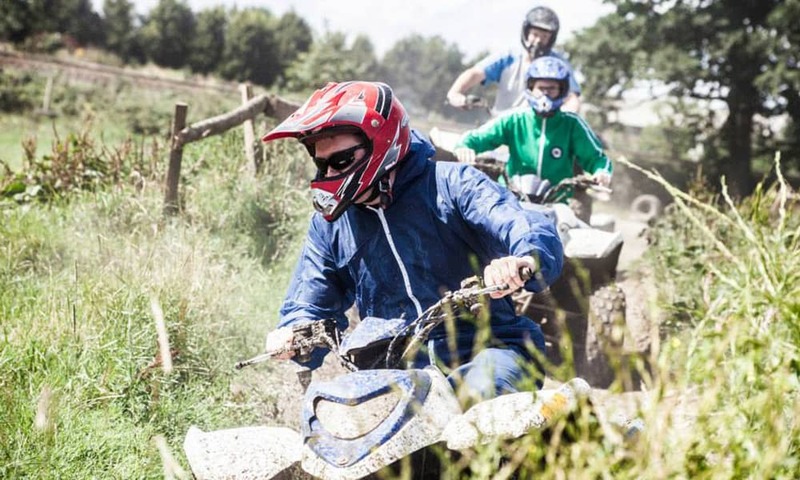 Hop on a beastly 350cc quad bike and experience one of the most popular activities in Brighton. 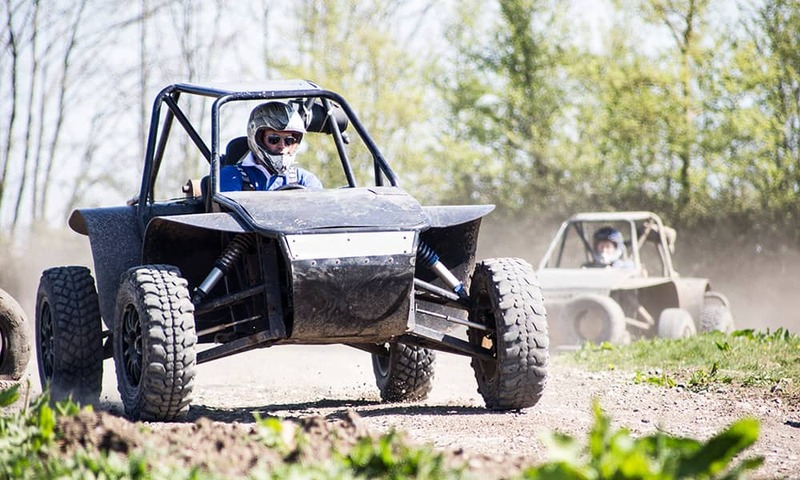 Put your driving skills to the test as you tackle tricky terrain, spread across a 5-mile safari track. 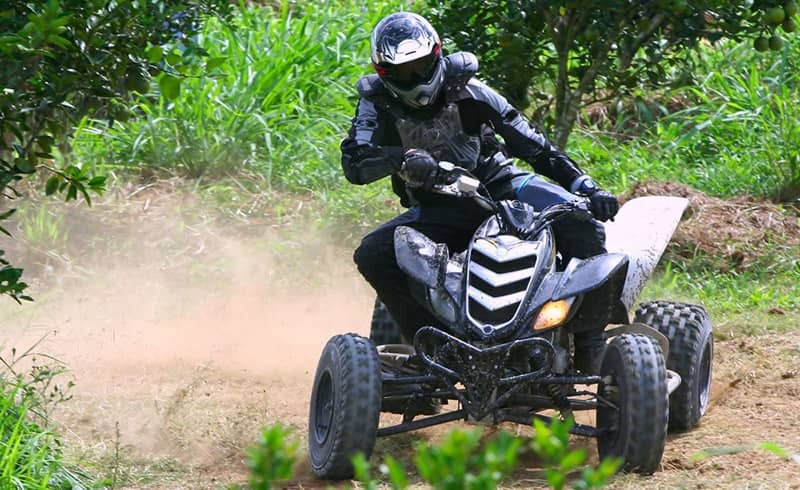 The terrain is suitable for quad biking newcomers and still ensures thrills for the regular riders. The quad bikes used are top of the range, fully automatic Yamaha 350cc Wolverines and Grizzly Quad bikes. All treks are led by professional instructors and all safety equipment is provided - just be sure to dress appropriately. Driving an argocat is like driving a mini-tank! 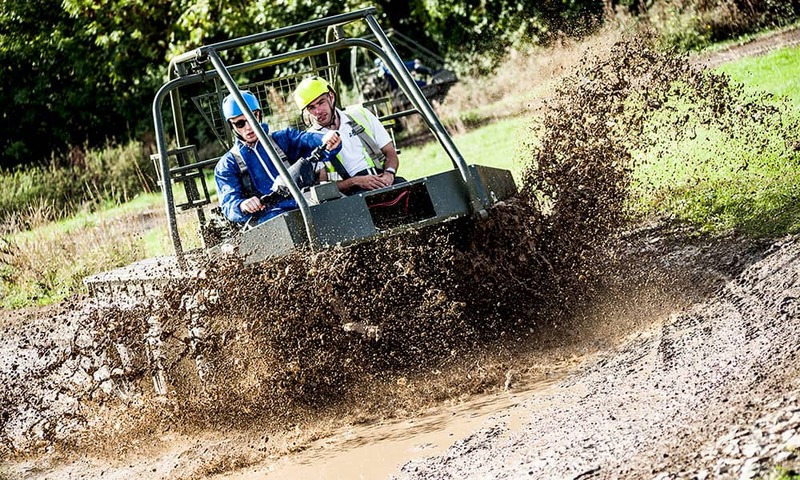 They are six wheel amphibious all-terrain vehicles designed to go almost anywhere! 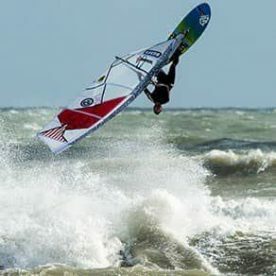 Reach speeds of up to 30mph on land, and they will also do three in water. The argocats are controlled by two levers with the ability to lock up one side of three wheels to enable it to turn 360 degrees. Driving a mini-tank around a custom built course is an exhilarating experience that will put even the most skilled drivers to the test! 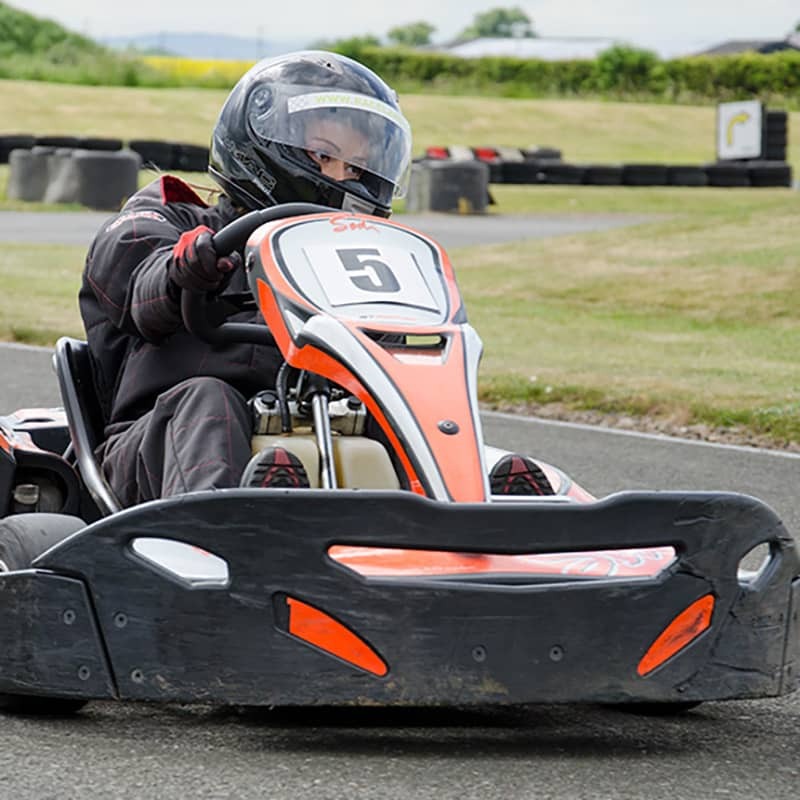 You will be in the drivers seat but accompanied by a qualified instructor at all times. Due to health and safety, only two argocats can be on the course at one time. 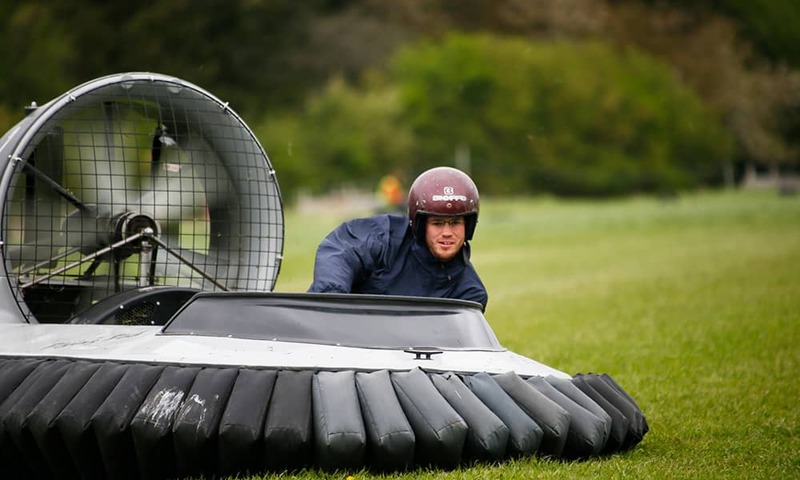 Fly around the constructed hovercraft track on a Snapper 23bhp, powered by an impressive 620cc engine. When you step into a hovercraft and switch on the engine you’ll find yourself hovering inches above land on a cushion of air! You'll have access to a throttle to determine how fast you want to go, handlebars to steer, and you own weight as a way to speed up, turn through tight corners, and slow down. Hovercrafts are great for traversing all sorts of terrain at high speeds and take some real skill to control and maintain a balance of speed. Are you up to the challenge? Due to health and safety reasons only two hovercrafts are allowed on the track at once, and no racing is permitted. Hovercrafting is our wet activity and runs parallel to rage buggies, which is our dry activity. Should the weather take a turn for the worst and it is deemed necessary, your choice of activity may be changed. 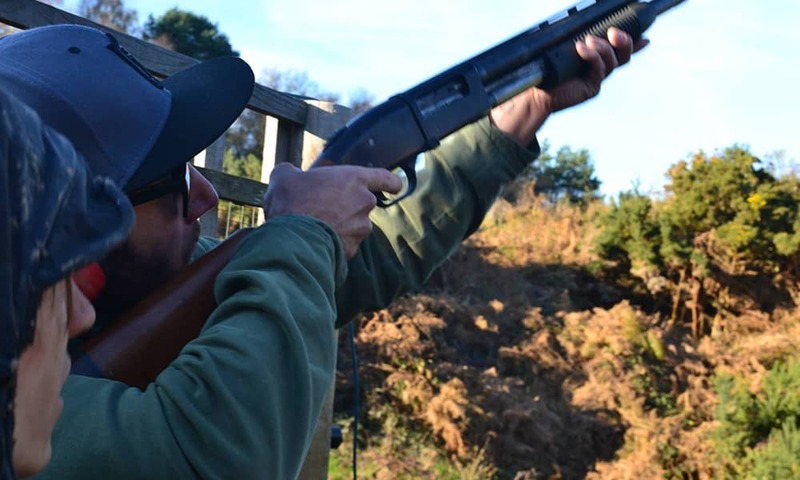 Shooting clays incorporates the great outdoors with skill and determination. You'll need to keep your cool, have a keen eye and quick reactions. 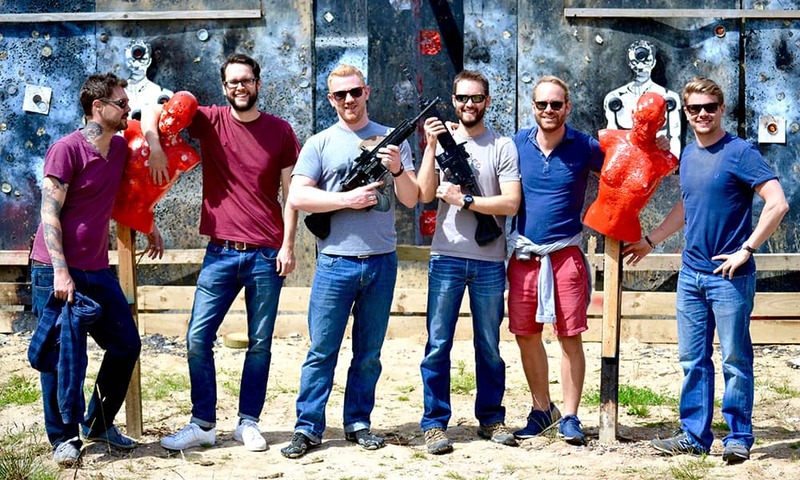 Your session will be fully instructed for beginners, with diverse and challenging sporting targets designed to test your target skills. The sporting layout is designed to emulate live game. There are six different traps located into 5 various positions; a high pheasant, grouse, crossing pigeon, rabbit and down the line. 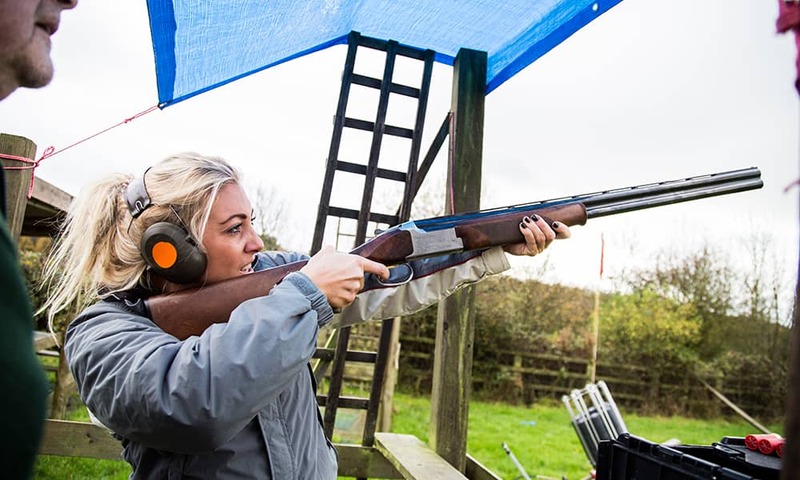 This clay pigeon shooting experience includes your cartridges, instruction, gun hire, clays and safety equipment. Find your inner warrior at this unique medieval activity! Your aim is to hit the centre mark as many times as you can under the guidance of trained instructors. This isn't a test of strength, it's about technique and accuracy. The instructors will score your throw to make the activity a little more competitive and fun. Despite it's name, axe throwing is a very low risk activity and the instructors are on hand at all times to guide you through every throw. Have you got a steady aim and nerves of steel to master the air rifle? Up to 5 participants can shoot in the range at once and have unlimited pellets to use during their session. After the initial practise round, your shots will be taken down and scored to make the activity that bit more competitive. You will be using 2.2 air rifles, set in a sit down and crouch position with target distance of 30 foot and other knock down targets set up. You'll need a steady hand, good aim and concentration to take up the bow and make your mark. 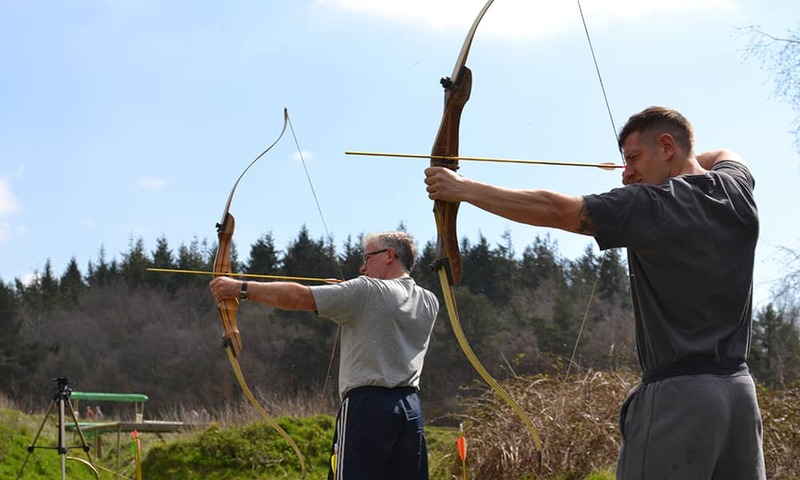 Qualified instructors will demonstrate the techniques to shoot an arrow and offer tuition and improvement throughout your session. The bows you'll use are traditional Robin Hood styled bows. 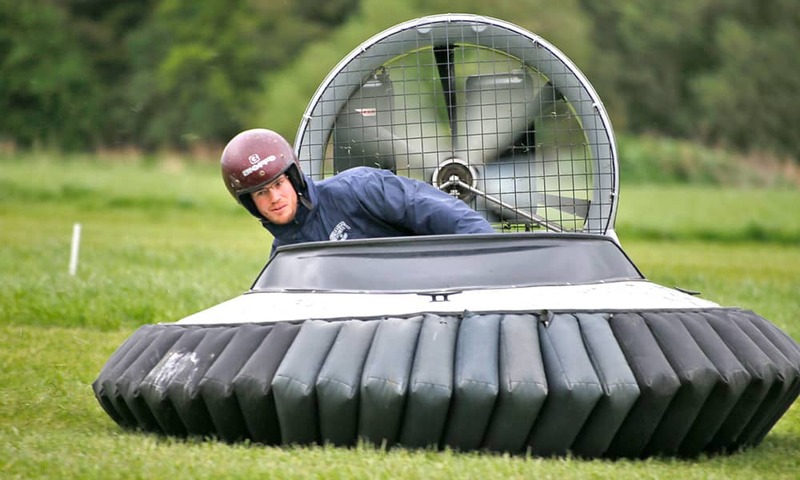 "Had a great time learning to drive a hovercraft! 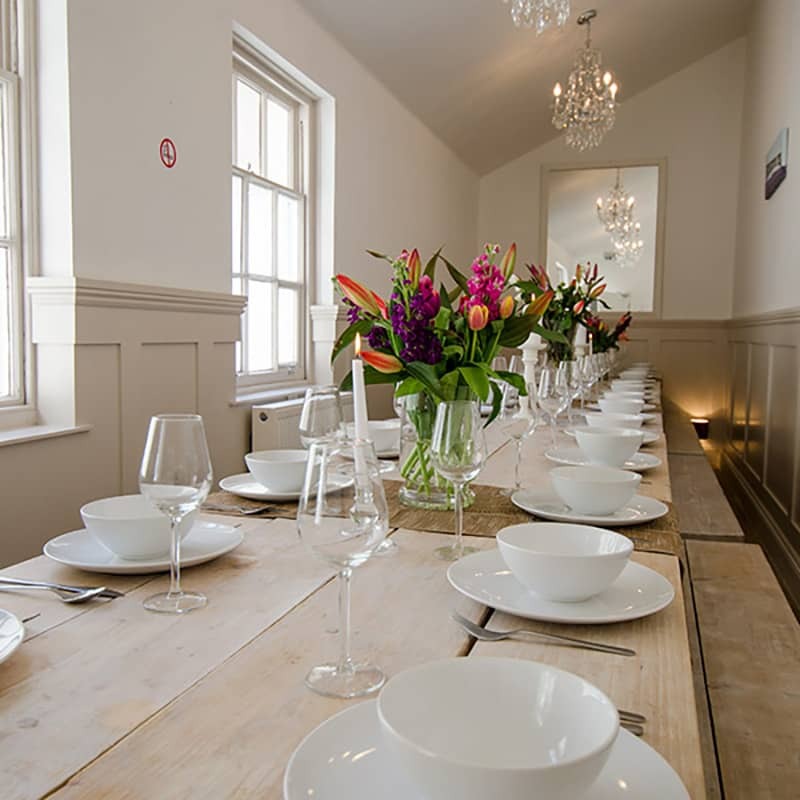 Some of our party were a bit nervous and Tom, our instructor, was very patient and encouraging." 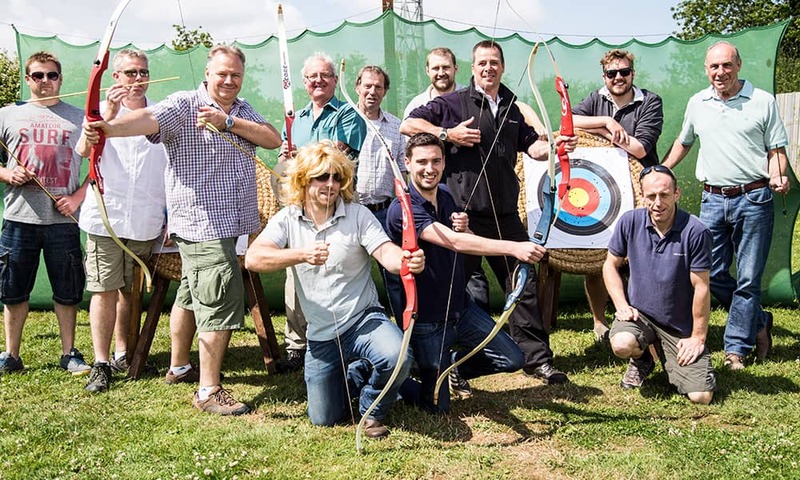 "What an excellent day out from the friendly staff at sign to our instructor Matt who took us axe throwing. He was very professional and you could tell he loved what he was doing."